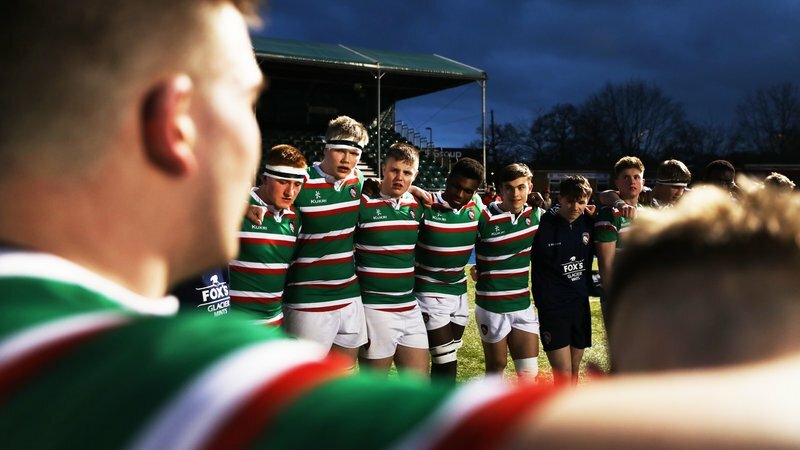 Leicester Tigers fans have a last chance to win £250 worth of Gilbert Rugby gear. The competition ends at 6.00am on Tuesday, September 25. The winner will be able to add to their clothing collection with some great items from the Gilbert range. This includes two T-shirts, shorts and a fleece. 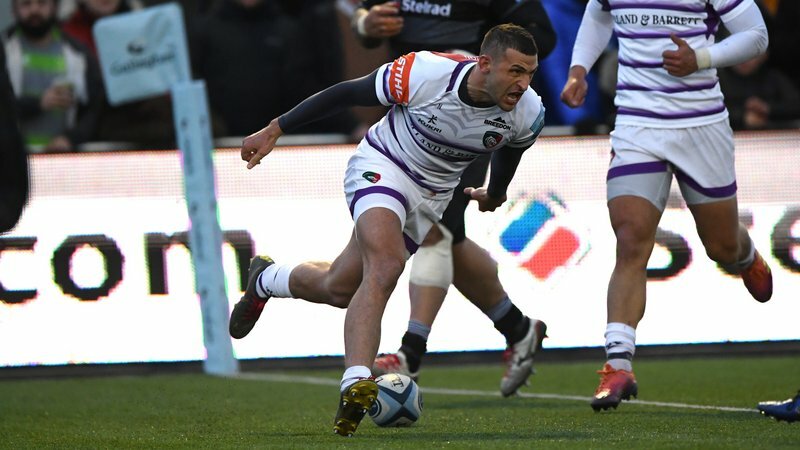 The winner will also get an Atomic V3 Body Armour and a pair of the new Shiro Pro rugby boots. 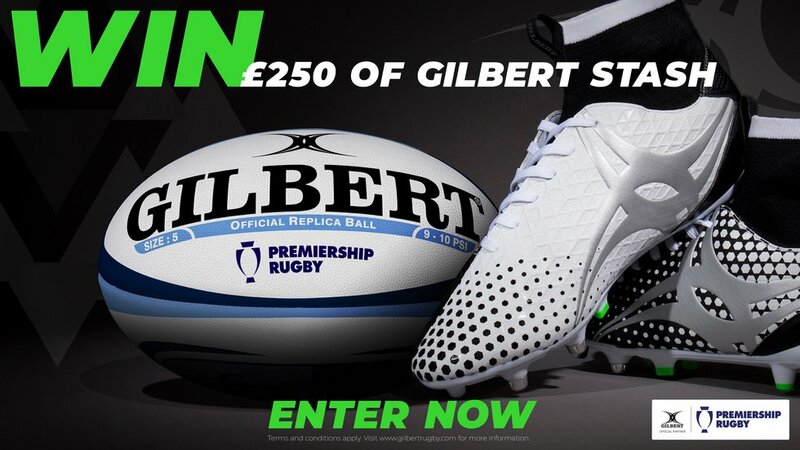 The winner will also win a Gallagher Premiership Rugby club replica ball of your choice. So whoever you follow, they’ve got the ball for you. 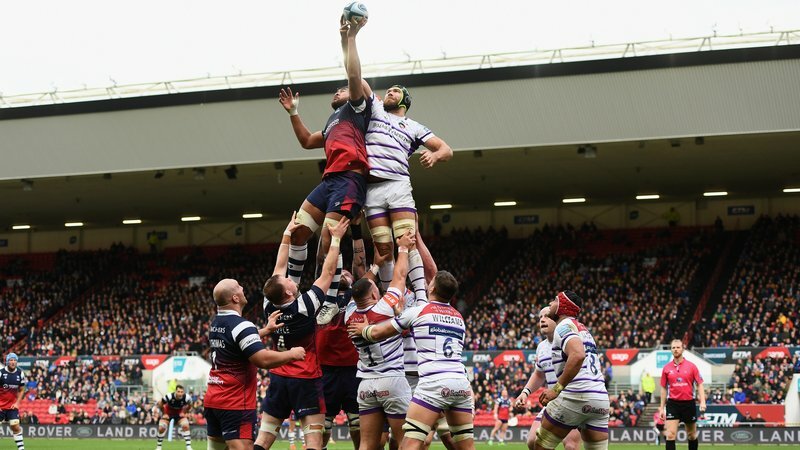 Who are the new title sponsors of Premiership Rugby?